account when it comes to choosing home siding colors include the following. other landscaping details in your front yard, a more neutral color choice may be the preferred option. option is to do a shade variation that is just a few shades lighter than the roof for a complementary option. 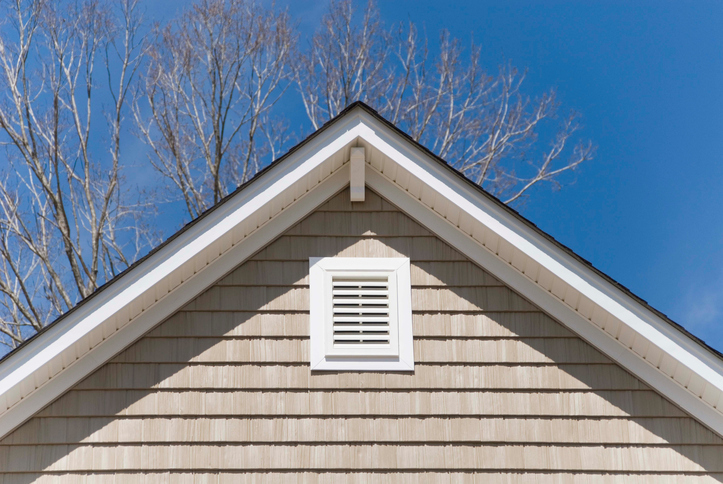 time, making considerations for complementary siding important. window trimmings. The siding should complement these color palettes as well for a cohesive look. color can affect its ability to stand out. beige, brown, blue, or green. decorated in brighter colors while a craftsman-style home is often in a natural-color palette.